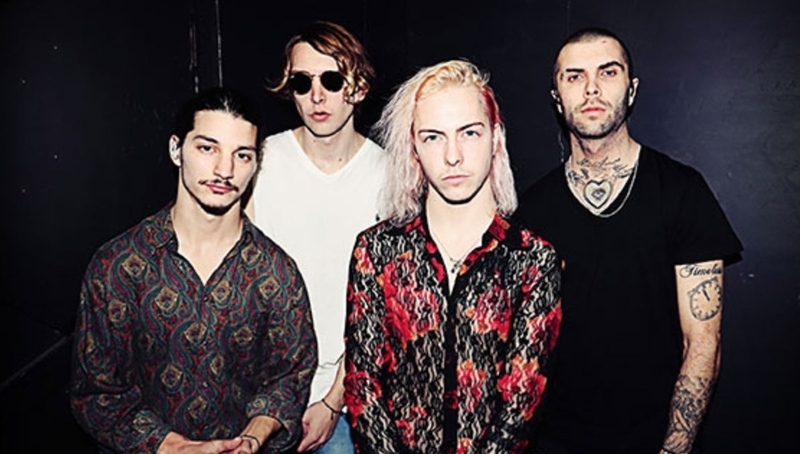 The Hunna announce their biggest UK gigs to date with a performance on the Roundhouse stage. Having only launched in October 2015, the Watford four-piece can already boast sold-out shows in Los Angeles, Paris, Berlin, New York and Amsterdam. Their debut album 100 stormed the UK official charts landing at number 13 and clocking up an impressive 25 million streams on Spotify. Support has come in the form of BBC Radio 1’s Huw Stephens, Annie Mac and Greg James, with the latter calling trademark track ‘Bonfire’ a “monster of a hit”. Current single ‘Piece by Piece’ also earned a notorious ‘Track of the Day’ nod from BBC Radio 1.